The Stone family lived in Hilldale. 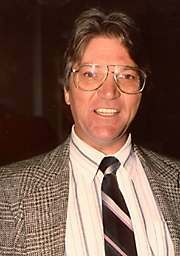 Alex (Carl Betz) was a pediatrician who had his office in the house. Donna (Donna Reed) and Alex had been married for 15 years when the show began and they had two kids, Mary (Shelley Fabares), who was three years older, and Jeff (Paul Petersen). Mary goes off to college in 1962 and Jeff followed two season later. Paul Petersen’s real life sister, Patty joins the cast as Trish, an eight year old orphan who wants to live with the Stones and gets her wish. In 1962 Columbia Pictures, under their Colpix label, set Stu Phillips about the task of producing hit singles for the teenage stars of the show. 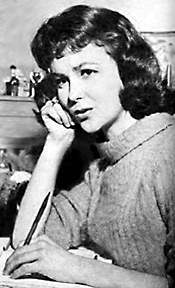 The result was Shelley Fabares’ ’62 hit Johnny Angel, and Petersen’s ’63 hit,My Dad. The show was produced by Reed’s husband, Tony Owen. 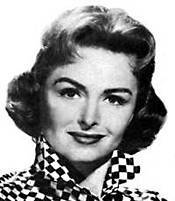 Donna Reed died in 1986 of a pancreatic cancer, and Betz in 1978 of lung cancer. Donna Stone’s maiden name was Mullenger and she was from Denison Iowa, which was Donna Reed’s real name and real home town! Donna Reed was married to the executive producer of the show, Tony Owen, but they were divorced in 1971. She married Grover Asmus in 1974.